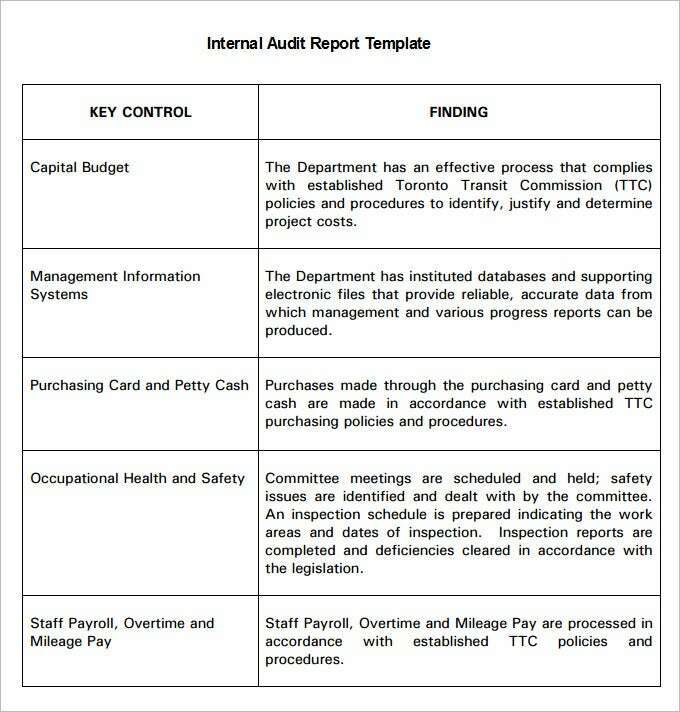 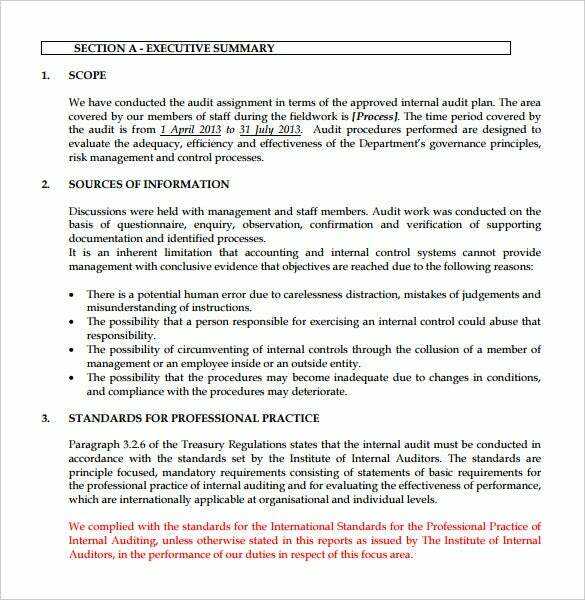 Every internal auditor of a company must present a proper Internal Audit Report Card Templates featuring the auditing findings of the firm. 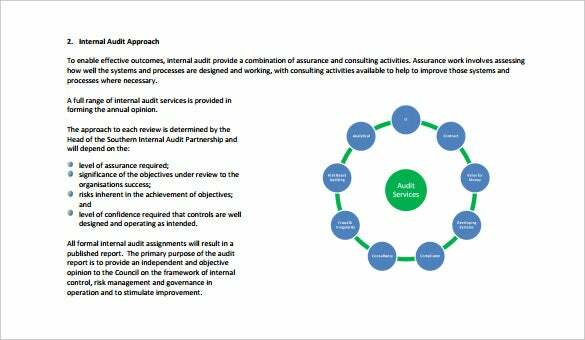 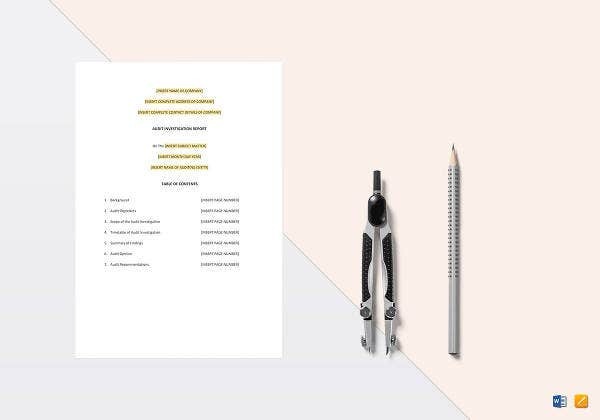 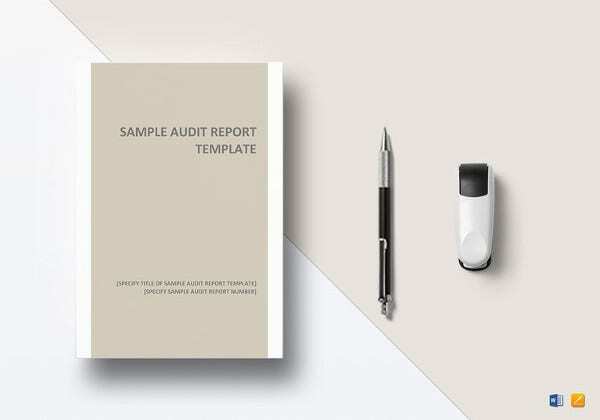 The audit report templates is a crucial aspect of any company highlighting any incompliance of the regulations to be followed & also the areas to be improved upon. 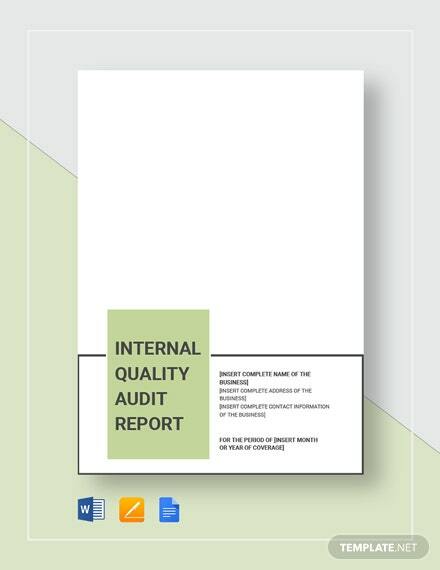 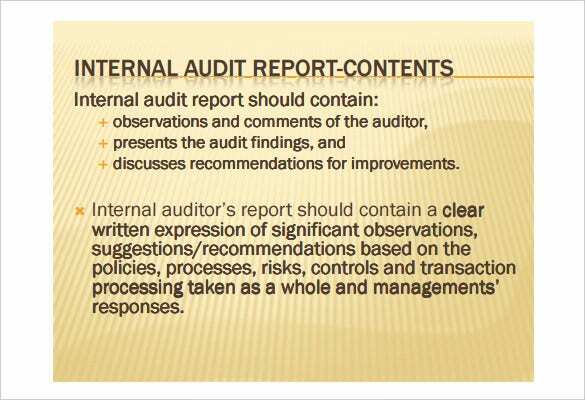 The job of an internal auditor is loaded with daunting tasks and responsibilities. 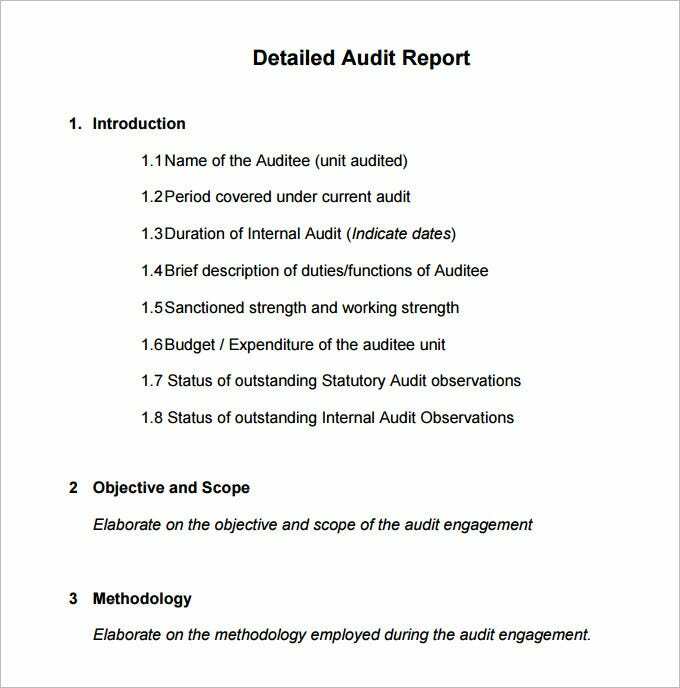 At the time of an internal company audit, the individual needs to ensure that the data being presented is correctly factual and orderly. 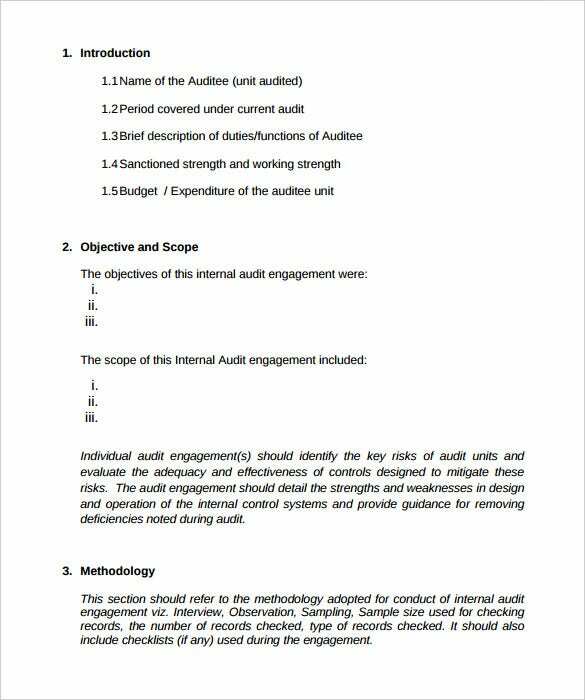 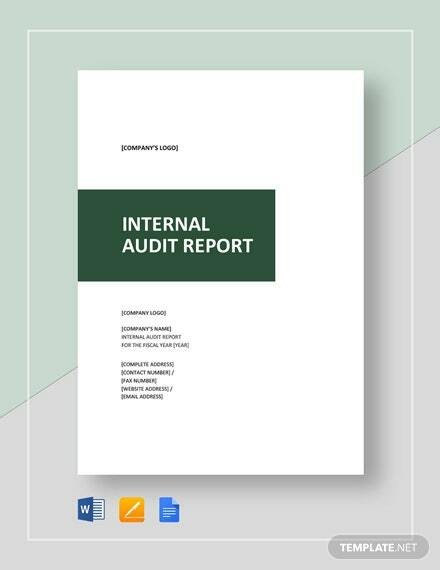 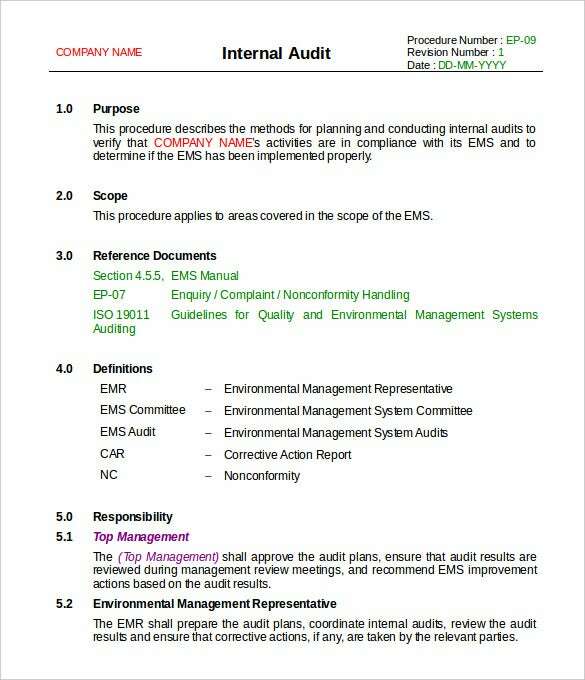 To make the life of auditors easy, we have put up a selection of internal audit report templates which are loaded with all the parameters and specifics required, thereby saving much time on the auditor’s part. 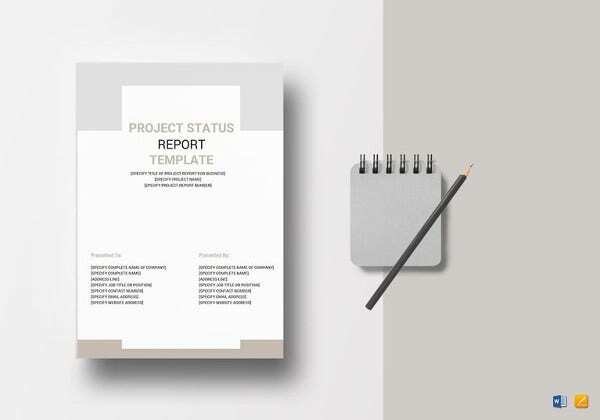 The templates are downloadable and customizable. 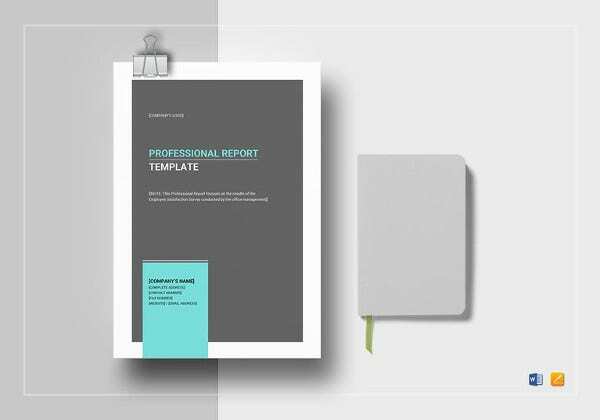 You can also see Service Report Templates. 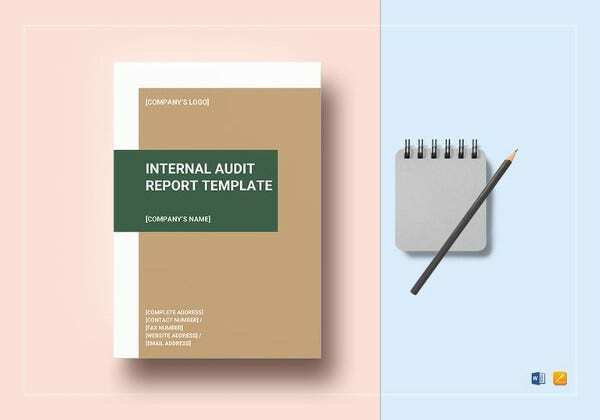 These templates would also be handy when you do not know how to compile a proper internal audit report. 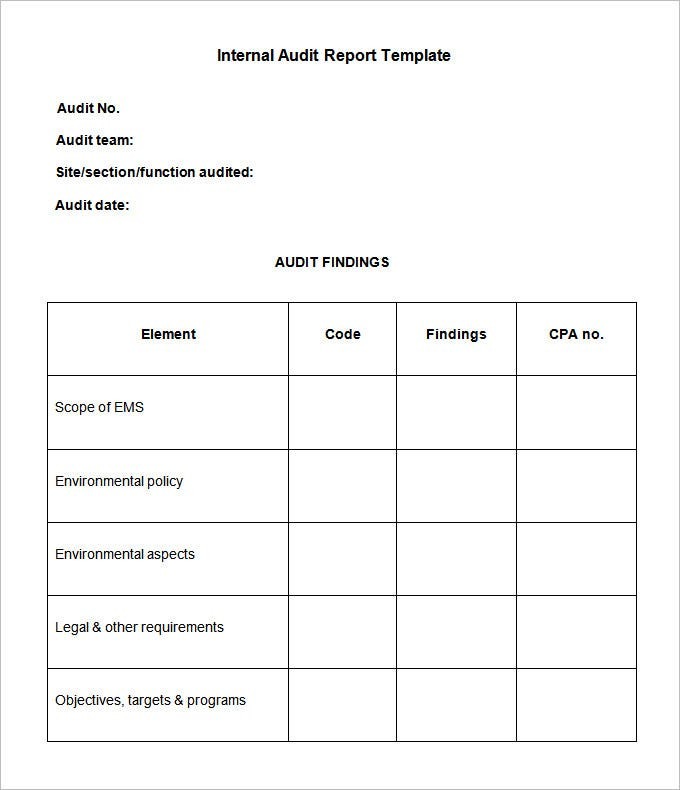 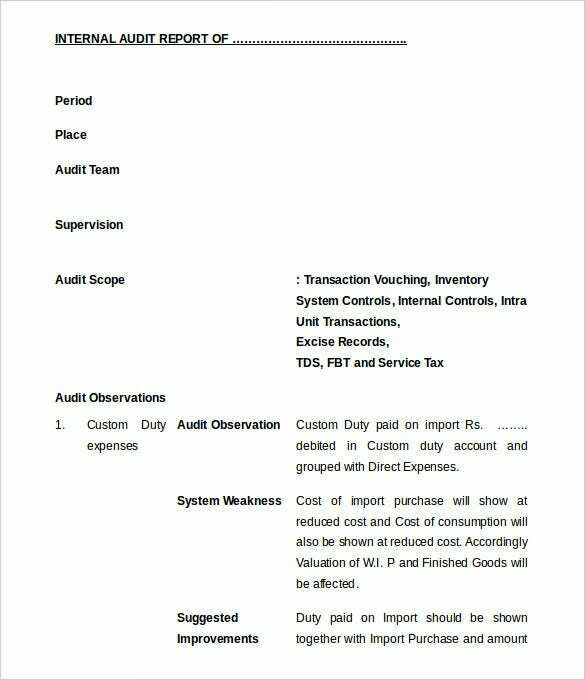 One of the best parts about the internal audit report templates is that these are easily customizable. 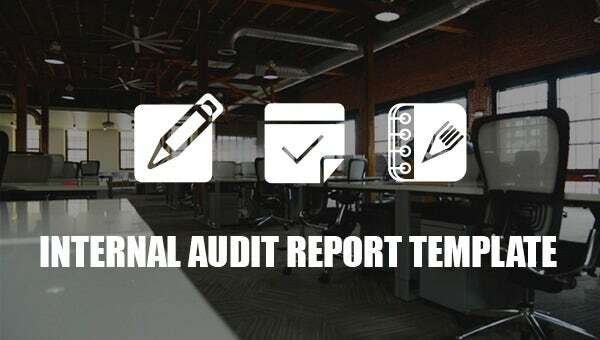 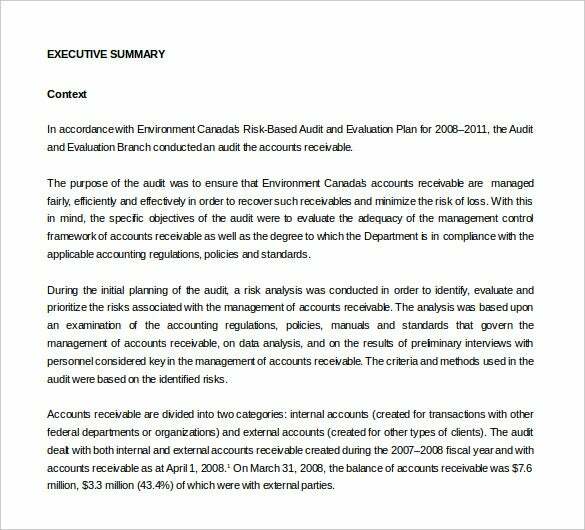 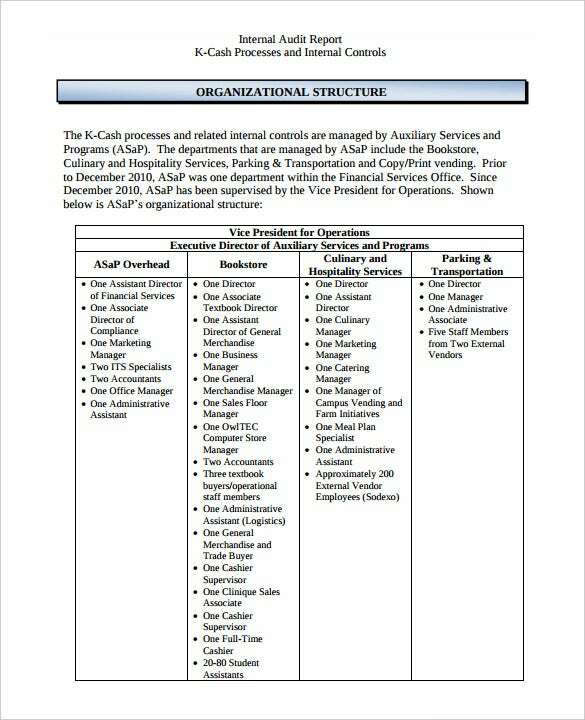 Thus, you would be able to modify these reports according to the particular auditing needs of your organization. 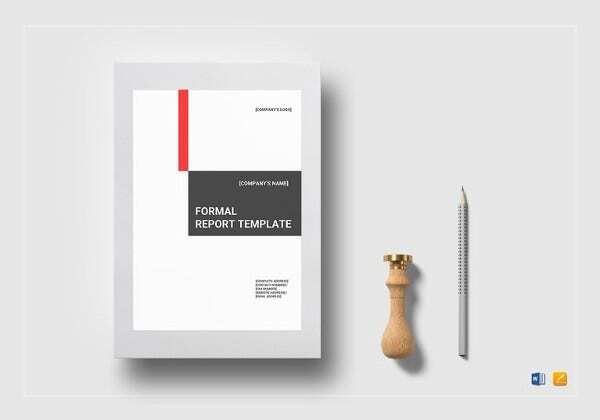 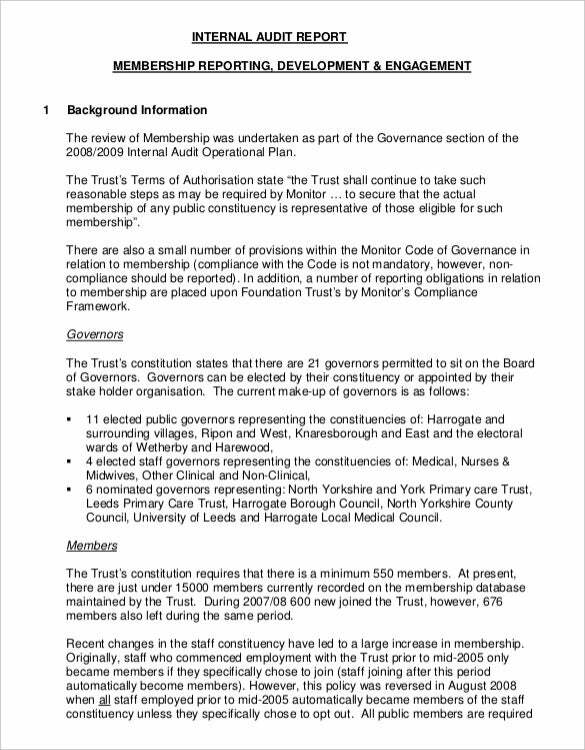 See this Board Report Templates.